The template generators are innovative tools. They are the useful tools for developing a template without writing code. We have to do nothing more than selecting the provided options. Though, the template generators are utmost useful for those, who do not know programming, developers and designers can also draw some advantages for them. A list have been created off the top ten template generators that anyone can use for the purpose. It’s a Bootstrap powered template generator with huge features. Templates for multiple content management system can be generated using this tool. 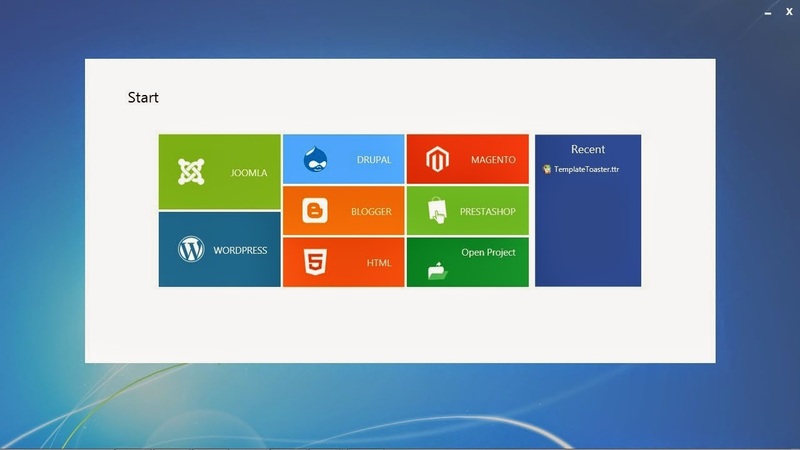 The supported content management systems are- WordPress, Joomla, Magento, Prestashop, Drupal, and Blogger. Besides, generating templates, you can make a static HTML5/CSS3 website using TemplateToaster. It’s even recommended to the professionals. TemplateToaster provides lifetime support without conditions. 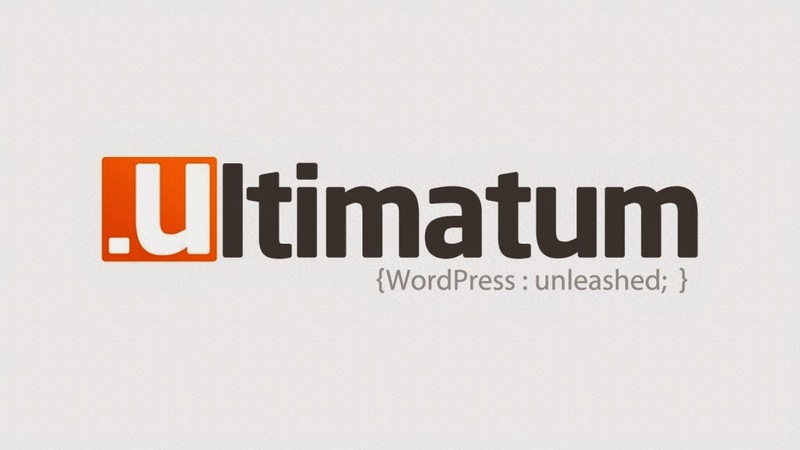 Ultimatum theme builder allows making templates for WordPress in drag and drop manner. For newbies and curious theme makers, it’s a nice tool because it’s very easy to use. Unlike TemplateToaster, you can generate templates for WordPress websites only. The ultimatum provides limited support with some conditions. Lubith is an online template generator, so you’ll have to make an account with to use it. It’s also fine for beginners and individuals who do not require an advanced level of templates because it has limited features, but is very easy to use by anyone. Lubith is capable of generating template for WordPress only. Headway is a kind of framework, which possesses the drag-and-drop feature. It’s a very flexible tool to use. In multiple ways, you can create the layout of a template. The newbies may feel a bit of a learning curve with Headway because it’s a grid based layout generator and interface is also a bit complex. Cools template is online and absolutely free. Like Lubith, its features limited options. But one advantage over Lubith is that it generates templates for WordPress and Joomla both. Dedicated to WordPress only, WP theme generator can only be used while you are online. 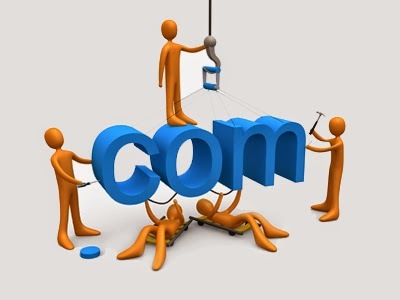 You can generate templates for any type of website using this online tool. It provides many options. Using all of its options, one can make professional looking templates. Do Template is a free of cost tool. It does not allow the user to build a template from scratch, but the user is asked to choose a template from the given ones for personalization. Besides, it offers the package of free templates. Many options are provided by this tool. It’s good for the starters because easy to use. Artisteer is quite old tool yet active. Though it’s active, no update has been seen since long. iTheme builder helps editing the layout. It has not drag and drop features yet very simple to use. You would have to choose the options to add the design elements in the layout and hence you can mold a template in your way. This template creator is different from all of the above tools in a way, you can make templates for Joomla websites only. It’s competitively strong template generator. The template can be made dazzled with slide show. Besides, the modern drop-down menu can be generated. I personally like the TemplateToaster very much because it has more features compared to rest of the generators and frameworks. Web templates can be made from scratch and you never feel like it is painful to make a template yourself. And, this particular software has bootstrap3 support.